CLICK LISTEN360 TO CHECK OUT OUR CUSTOMER REVIEWS! Please click the session above to purchase Little Pebbles summer camp for the desired week! Fill out our waiver to create a profile at High Altitude. Every visitor/member has to fill one out! Don’t miss our Buy 1 Get 1 FREE Local’s Night now EVERY Friday ! 3,800 Vertical Feet of Rock Climbing! 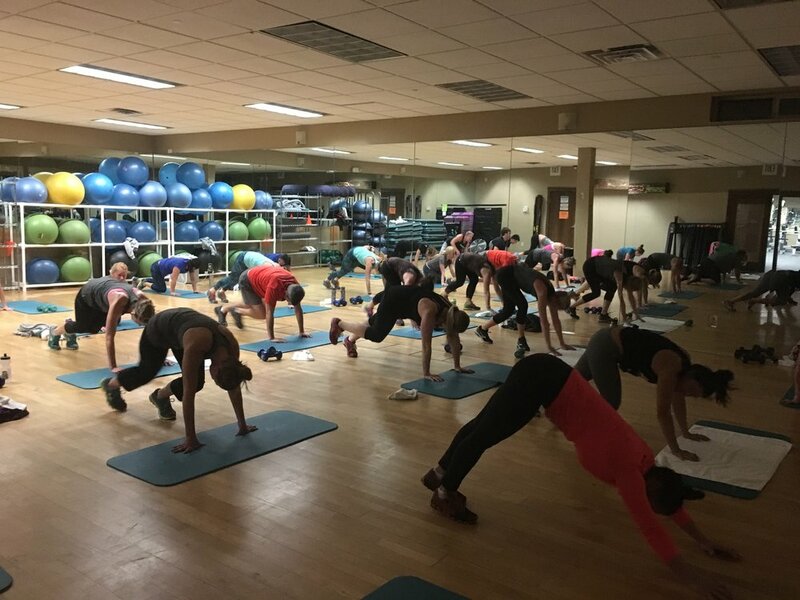 Yoga, bootcamps and cycling -- oh my! 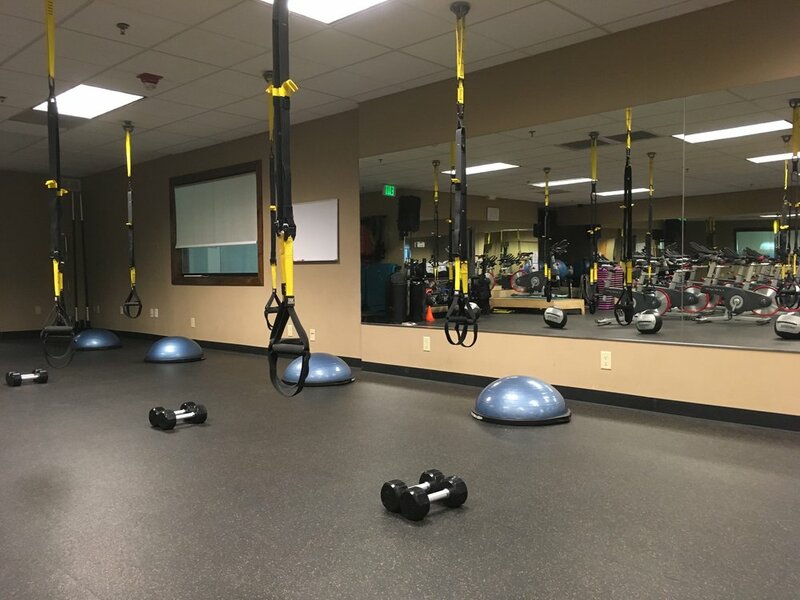 Check out our well rounded group fitness schedule and see if something entices you! 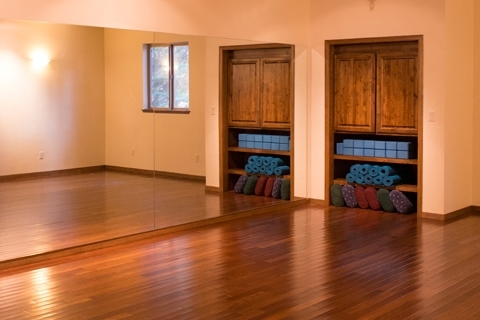 While we do ask that you sign up ahead of time for classes, there is often space for new comers! Call us or login with your member info on our mobile app or here to reserve your spot today! Interested in getting your young crusher on the climbing wall? Whether your child is a seasoned competition climber or completely new to the sport, let our experienced coaching staff help you find the perfect program for your child! 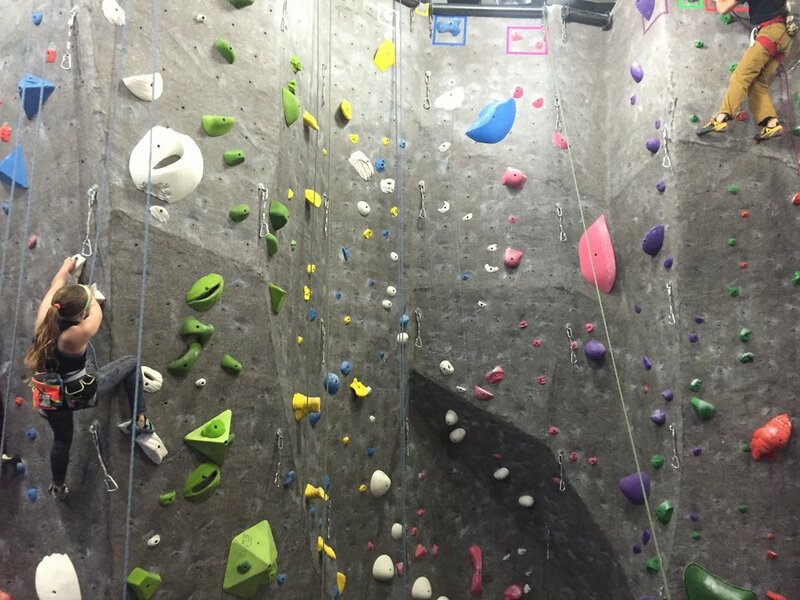 From bouldering to sport climbing, lead clinics and technique classes, we have you covered.